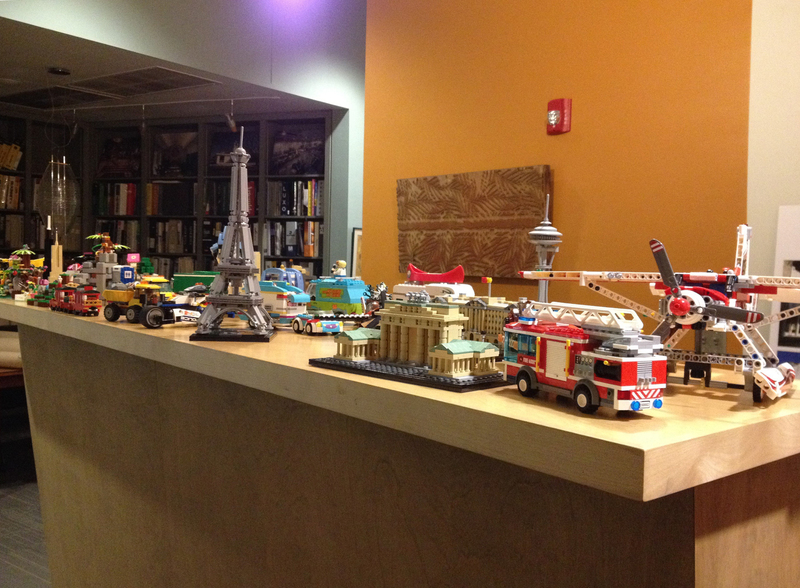 Stop by Hammel Associates Architects during First Friday on December 2, 2016, from 5-8:30pm, for our Lego Building Party. In the spirit of the holidays, we will have two new seasonal models available to build: Santa and Little Elf Helpers. Party-goers can also take on our Architectural, Mixels, Technic, Friends, City and Creator series models, or go freestyle with more than 40,000 bricks, plates and specialty pieces. Children are welcome.